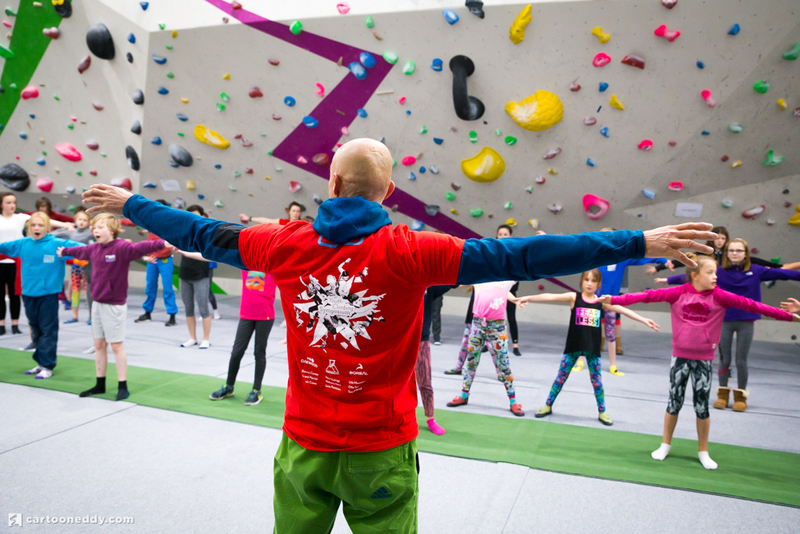 We are returning on the 24/25thNovember to Oakwood Climbing Centre, Berks, UK. 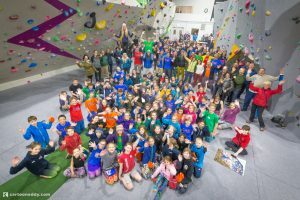 This year, the Youth Climbing Symposium will be showcasing a workshop on SPEED! The Olympics are approaching, and we are going to give the young guns a jump start on how to be quick and efficient. This will be a really exciting workshop, led by two of our best combined athletes – Jim Pope ad Will Bosi.